Is Peppa Pig on Netflix France? Join plucky piglet Peppa and her family and friends for everyday adventures that prove there's learning and laughter to be had anywhere you look. 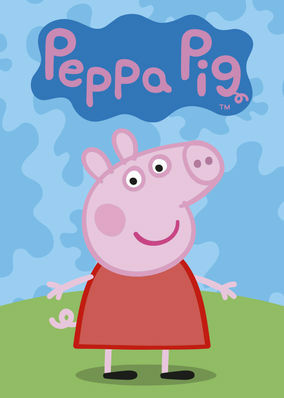 Peppa has fun everywhere. Building sand castles, dressing up or playing basketball. And lots and lots of muddy puddles.